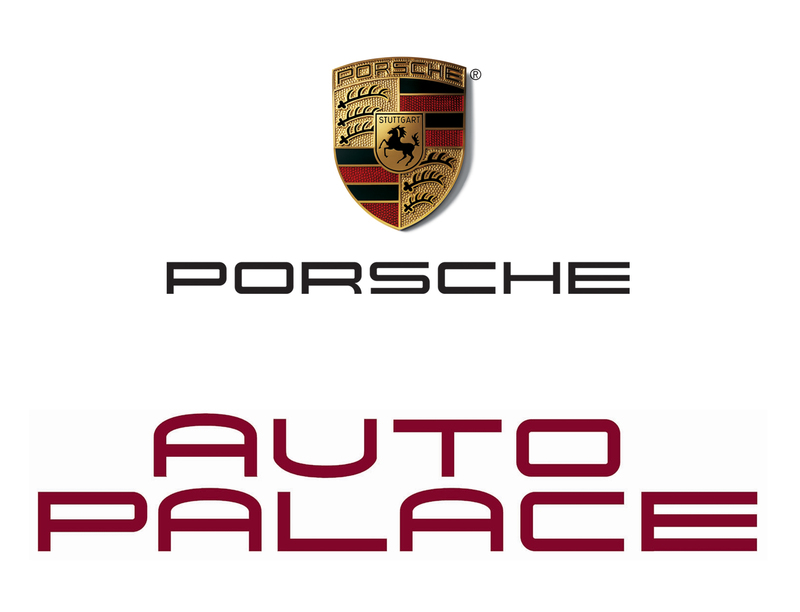 Auto Palace Porsche invites you to join them for the first of event of the 2018 Auto Palace track day program at Pitt Race. Pitt Race offers an exciting 2.8 mile road course featuring drastic elevation changes, long straightaway’s, and a great mix of tight hairpin and fast sweeping turns. There will be many first timers in attendance so please do not be intimidated if you have never driven on a race track before. Drivers will be broken into two groups based on experience level to maintain a fun but safe environment. Registration closes June 1, 2018 at 12:59 pm.